Diesel, a brand of General Cigar, is rolling out a limited-edition cigar called Hair of the Dog. 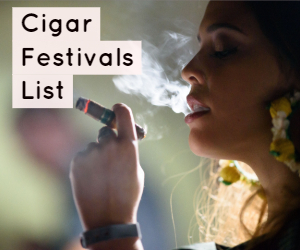 Developed by AJ Fernandez alongside Diesel’s senior brand manager Justin Andrews, Hair of the Dog was handcrafted at Tabacalera AJ Fernandez in Esteli, Nicaragua. 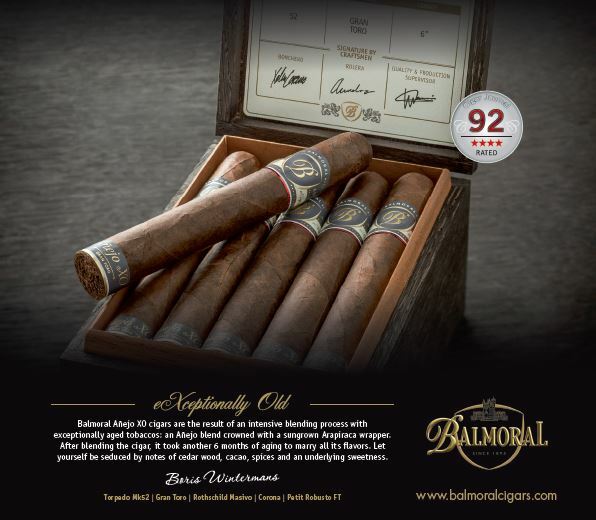 This cigar is described as a medium-to-full-bodied smoke with earthy flavor, notes of pepper and heady aroma. 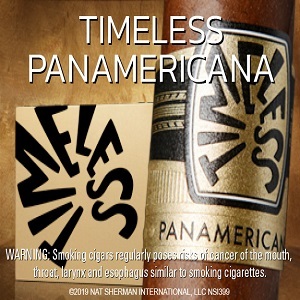 Diesel Hair of the Dog features a blend made entirely of Nicaraguan Habano, including an Ecuadoran Habano wrapper and Ecuadoran Sumatra binder. 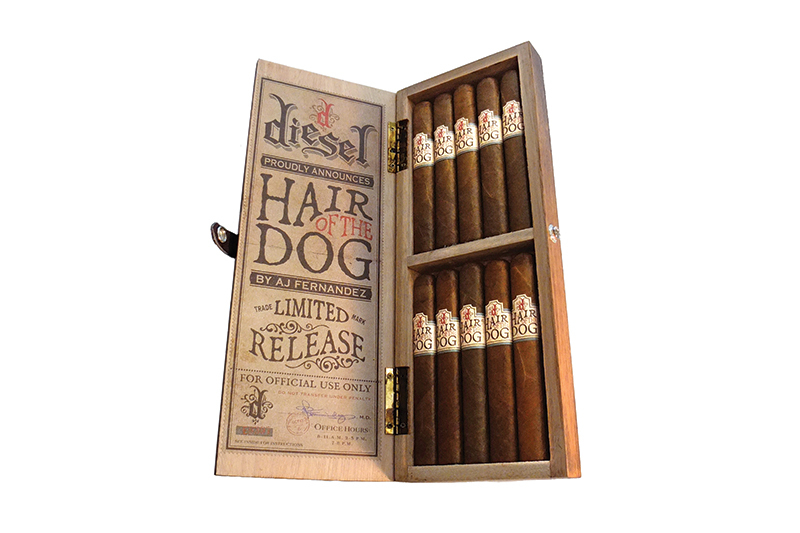 Diesel Hair of the Dog will be available in one size, a box-pressed Toro (6 x 54). 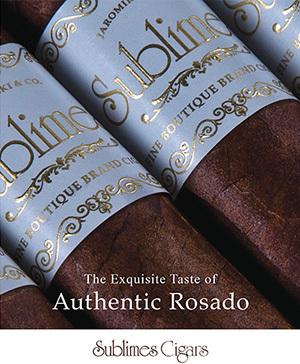 The SRP per cigar is $10 and will come in 10-count boxes with 5,000 boxes being produced. 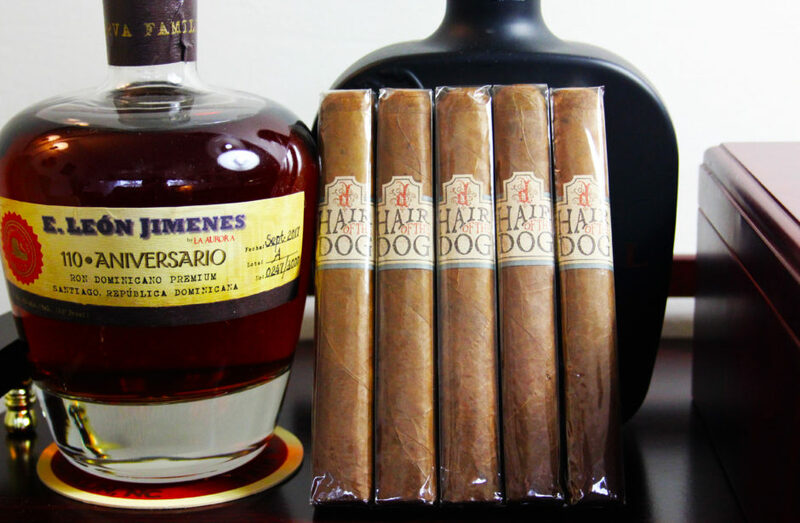 Hair of the Dog complements Diesel Whiskey Row, a top-selling cigar launched last year in partnership with Louisville, Kentucky-based Rabbit Hole Bourbon.